Autóker Holding Zrt has been an active, reliable and central player in Hungary’s real estate market for two decades. 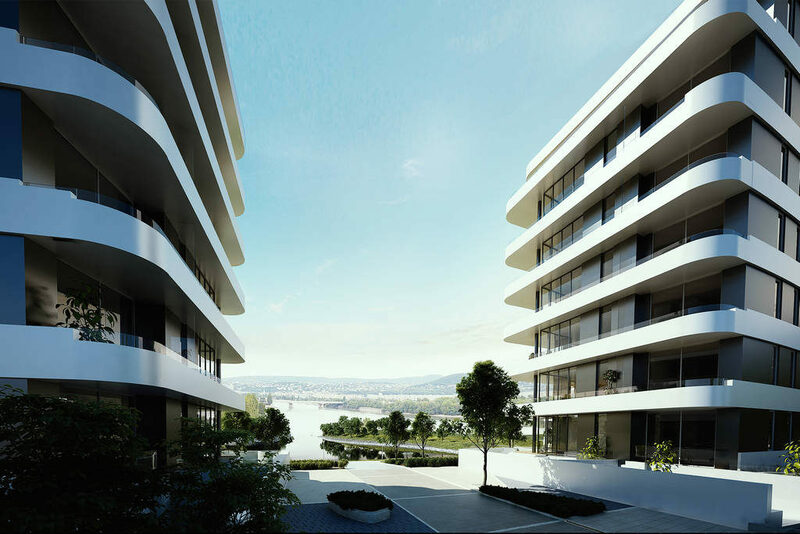 Focusing on frequented neighbourhoods on the Pest side of the city, the development company has already built and sold over 3,000 premium apartments and received several construction awards. 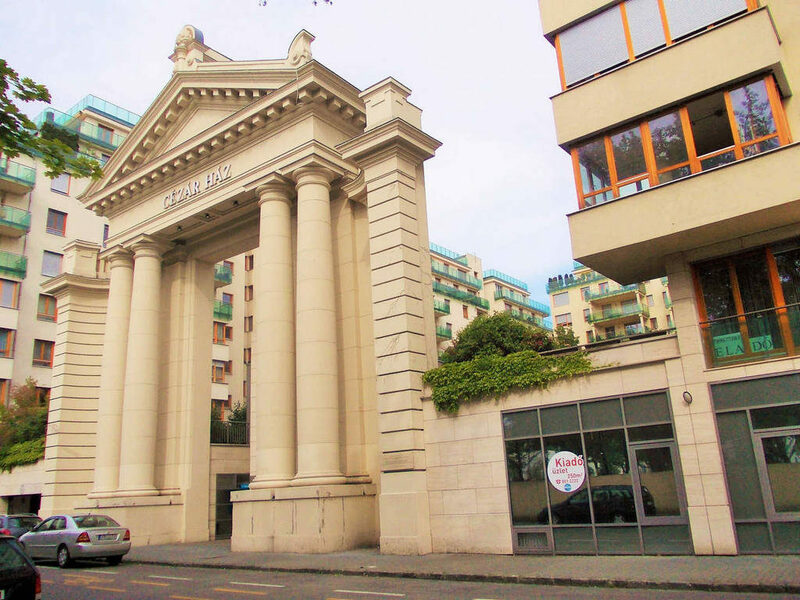 The reconstruction of Gozsdu Court, a centrally located group of buildings in the Pest party zone, was a hallmark development. However Autóker has designed and constructed a range of iconic downtown residential buildings, such as the Szinyei Merse House, the Cesar House, the Roman Garden, the Cleopatra House, the Király Court, the Léda House, phases 1 to 4 of Marina Part, as well as Marina Bay Residence, which received the Residential Project of the Year award (in the category of buildings with up to 110 apartments in Pest) at the “Home 2017” exhibition and fair organised by one of the most prestigious economical online media, Portfolio.hu. In addition to many other authentic news portals, Menedzsment Fórum (mfor.hu) published the following article to report about Marina Bay Residence 2.